This is from the old Ultimate Skyblock server. SlimeFun will no longer be a thing. To get started, do "/sf guide" in-game. 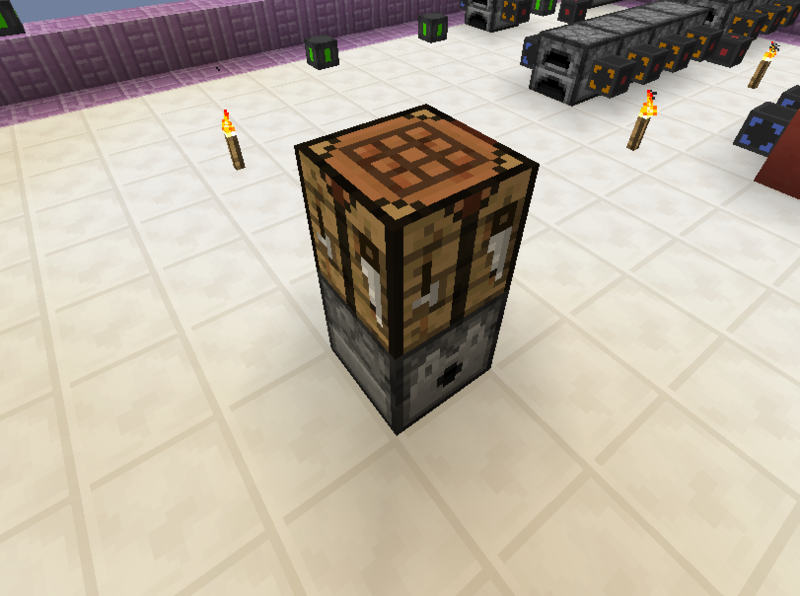 This will spawn a book in your inventory, called the Slimefun Guide. When using it (Right Click like you are going to read it) it should open a menu with different categories. You can unlock recipes/items by clicking on them and spending vanilla experience levels. You will want to start with some of the Basic Machines. Most of them have Multi Block recipes for placement on your island, shown in the pictures in the next section. 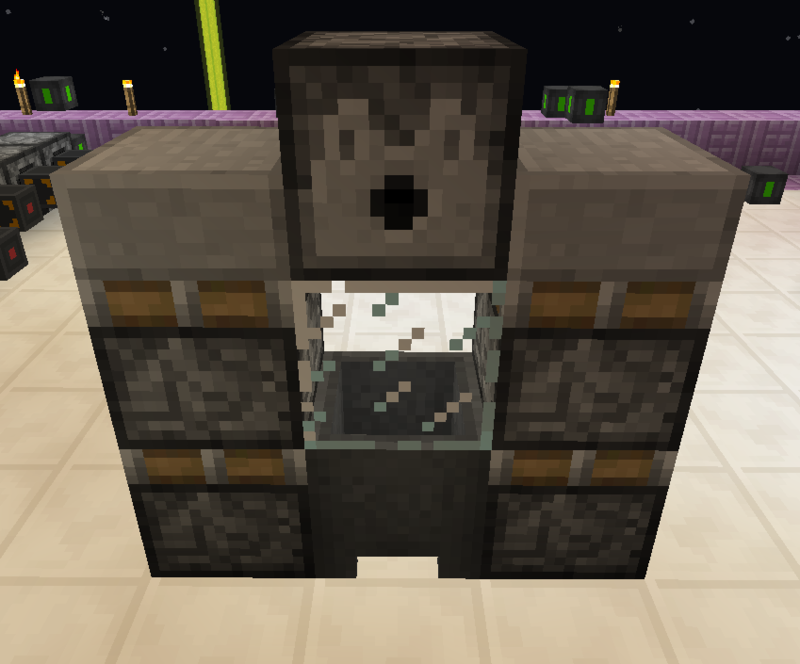 When viewing a Multi-Block Basic Machine in the Slimefun Guide, on the bottom rows it shows the input-output for that machine. 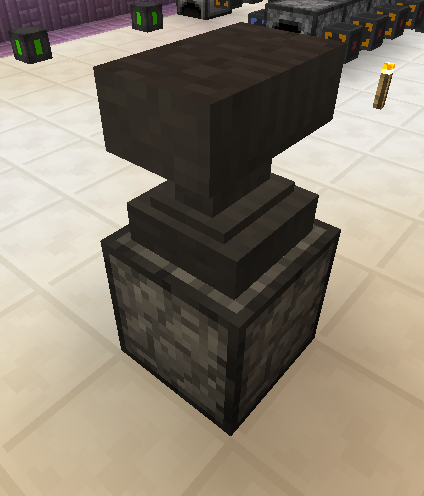 For example, with the Grind Stone, one of the crafts you can do is input Cobblestone and output Gravel. 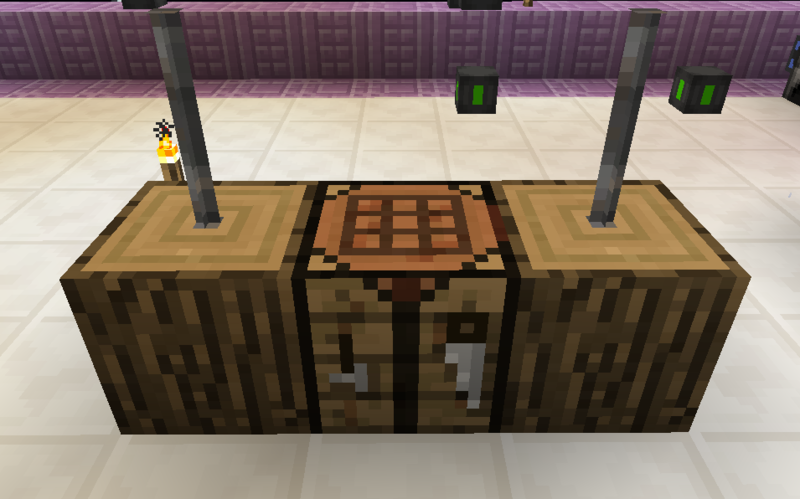 When crafting in the Enhanced Crafting Table, you place the items how the crafting recipe shows in the book into the Dispenser part, then right click the Craft Table, and retrieve your crafted item(s) from the Dispenser. 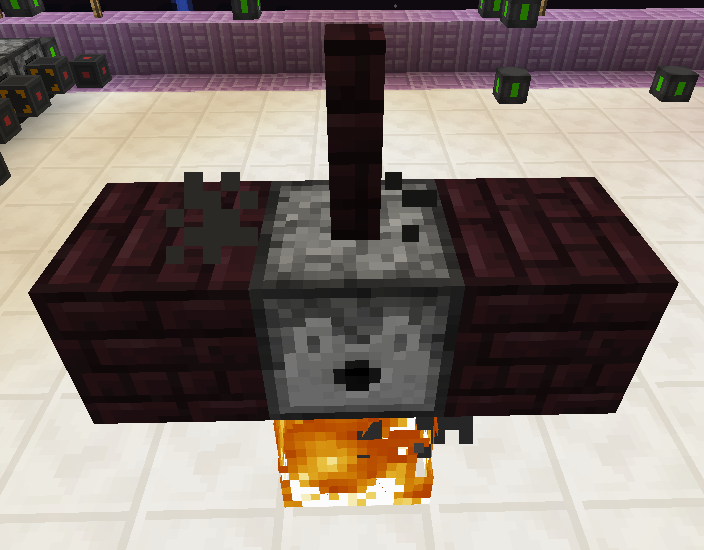 Fire may randomly go out when using it so you will have to re-light it, or use redstone to help keep it lit. 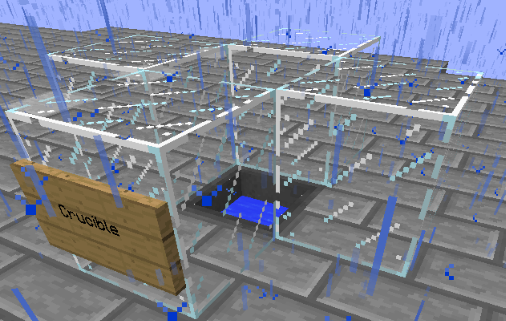 I've put glass around where the lava/water comes out so it doesn't flow everywhere. Next I will show what you can do with some of the basic machines. 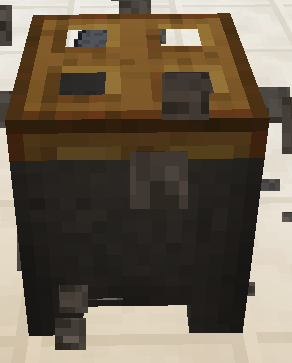 Smelts Dusts into Ingots, and makes Alloys and crafts various other materials. 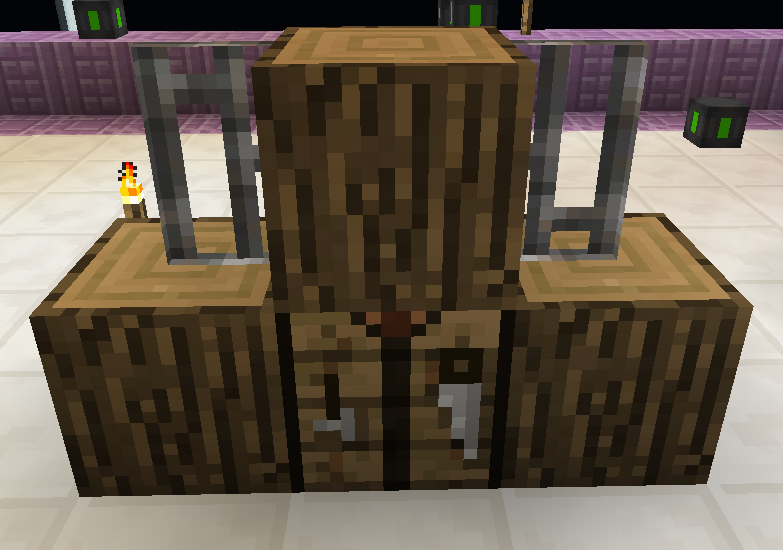 Crafts 1 Wood Log into 8 Planks instead of just 4! 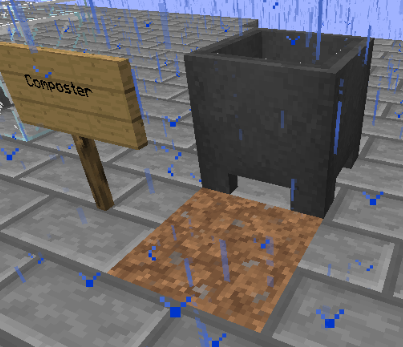 Note: Right click the front of the Composter with items in hand. 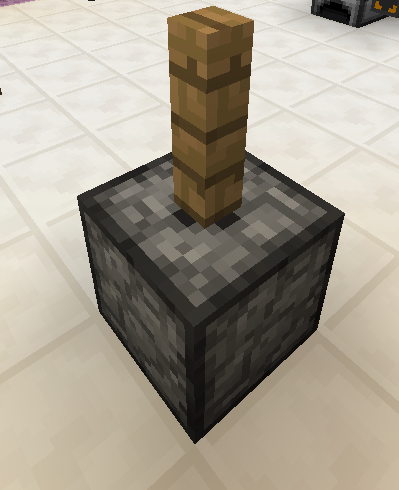 When using Saplings, right click the side where the Dirt Block is. Each player is limited to only having a total of 20 androids. 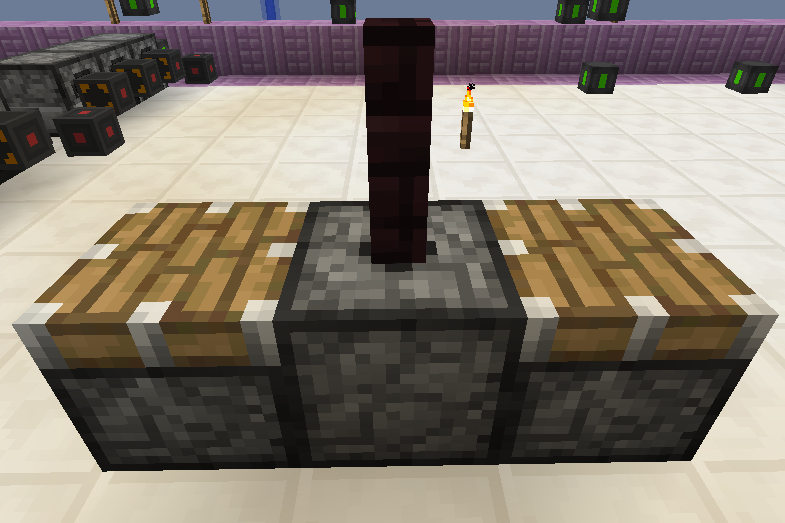 /warp repair has an NPC for fixing broken SlimeFun items. The SlimeFun Trader also trades “CSCoreLib’s Head” items that have lost their connection with the SlimeFun plugin. Member+ Island has NPCs for trading 16 of one type of Fruit or Vegetable to get 1 of the related Sapling, Plant, or Bush. Types: Coal, Redstone, Lapis, Ender, Quartz, Glowstone, Obsidian, Slime. See the "Exotic Garden - Magical Plants" section of the /sf guide to see how to craft them. Right click the heads once they've grown, you will receive Essence. Combine 8 essence in a circle in the Enhanced Crafting Table to get that item. Example: 8 Redstone Essence turns into 8 Redstone Dust, 8 Lapis Essence turns into 16 Lapis. The amount varies on what kind it is. The fruit trees can be cut down like normal trees (including MCMMO Treefeller) and the fruit will drop off. Replant as normal. 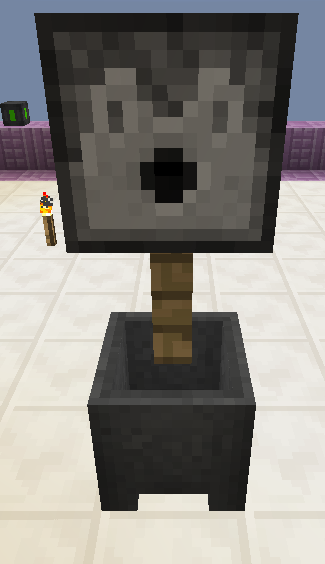 For the berry bushes and vegetable plants, right click the head or leaf block part to harvest it, and it will eventually grow back! 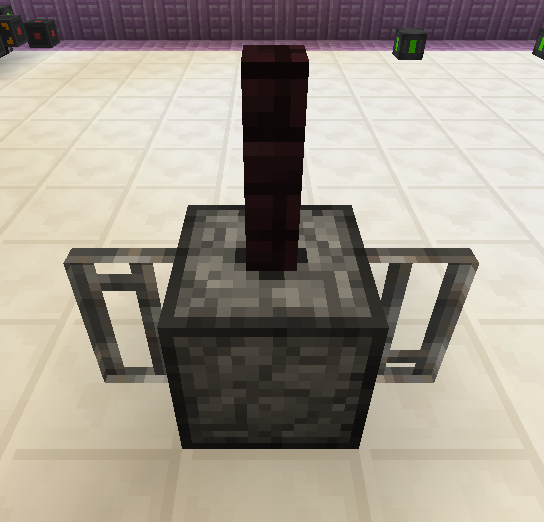 Unless a machine is specified, it is crafted in the Enhanced Crafting Table. Golden Apple Juice gives 20 seconds of Absorption. Any of the SlimeFun fruit and berries can be put thru the Juicer to make Juice. The Coconut is the only different one, as it makes Coconut Milk instead of Juice. Ice Cube = 1 Ice Block in the Grind Stone makes 4 Ice Cubes. Or basically: Any fruit from the berry bushes, any fruit from the fruit trees except Coconut and Apple. No Apples are currently required for Apple oak pie. To help people find where things are in the in-game guide, here I will list the categories and what's found in each one. If you are looking for something specific, use Ctrl+F to do a search for it!